The Lodge is located on the border of the Shivapuri National Park, with the foreground drop of the Kathmandu city. 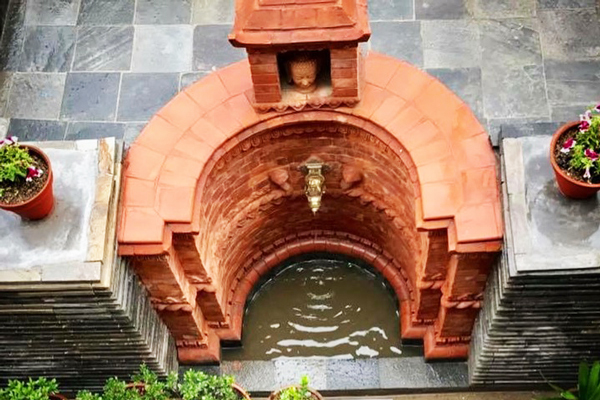 This family-owned and operated lodge has authentic Nepali décor, materials chosen, designs planned and landscaping done – all of it has kept in mind the natural surroundings of the place. An old village home, now occupied by the lodge's concierge lies at the entrance of the lodge. Huge boulders and old trees are ubiquitous. The lodge was literally, built around the originally existing elements of the place. The place seems to belong here; a natural extension of the hillside to lodge guests that beckon at its doors for a unique approach to a vacation. 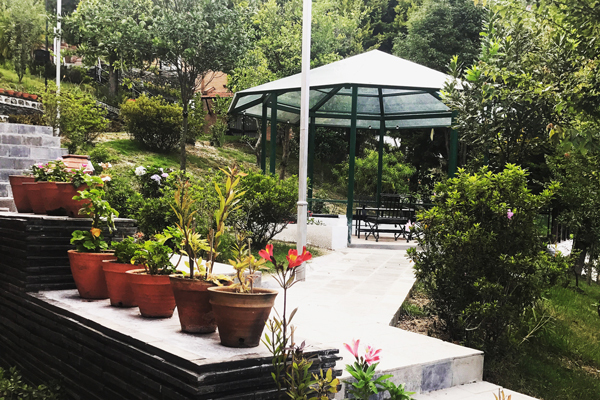 The lodge has a main building for dinning and conference space, a layback lounge building area with a fire chimney, and the rooms are housed in quaint bungalows with a traditional brick façade. The lodge has 3 cottages building offering 10 twin bed rooms. The limited number of rooms ensures that our guests will have personalized attention and a unique experience. The red clay of the roof tiles goes with the aesthetic mood of the design. The houses are modeled after the typical Nepali village homes that can be seen all over the hillside, with a two-story design and use of wood that is so common in most Nepali villages. The design sense is largely minimalist, with the overlying color theme being beige and brown; earthy colors that mesh with the environment. All rooms have customized furniture. You will not find any typical run of the mill designs here, be it the bedside table or a lighting accessory. 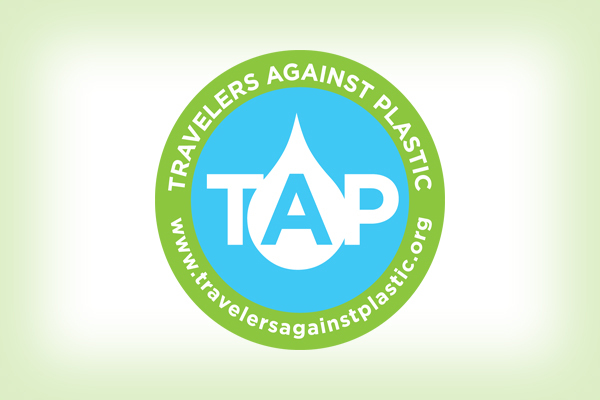 Guests should also notice and appreciate the strong emphasis laid by the retreat on organic toiletries such as soap and shampoo. These Wild Earth products consist of the oil of herbs and what goes into the products has been carefully hand chosen by us. At Chhahari, experience the taste of ideal living as you bite into simple yet succulent dishes prepared using vegetables grown in our own organic garden. Moving away from the use of artificial pesticides, which harms nature and us, the retreat gives you a chance to be a part of the process. We pride ourselves in providing excellent service, spacious accommodation, and complete privacy while you work, rest or play. Don't just visit – live it! At Chhahari Retreat, we value both our guest and our people. 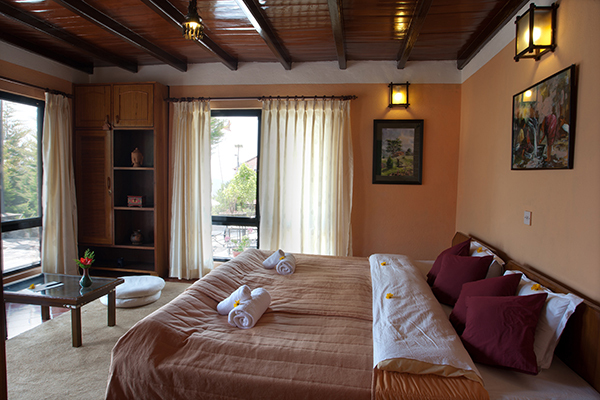 Being a family owned and operated small lodge, Chhahari focus has always been its staffs. 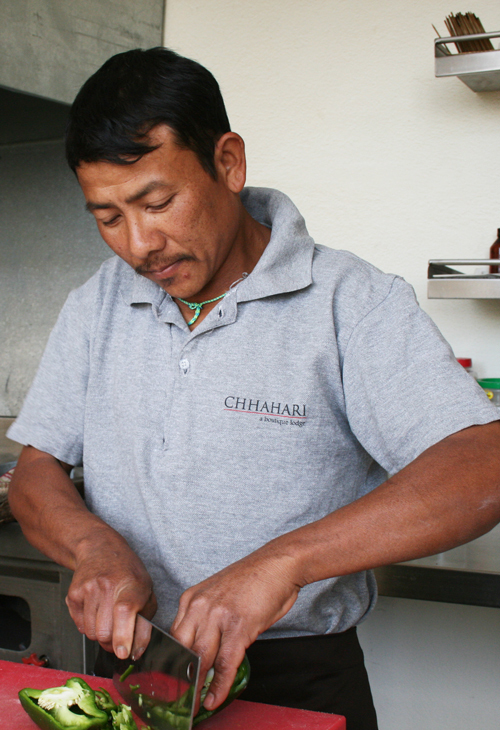 Be friendly with our cook and his family who has stayed with us since the beginning of Chhahari. You will not find well uniformed staffs at Chhahari, but you will definitely find very cheerful and warm hospitality from our people. 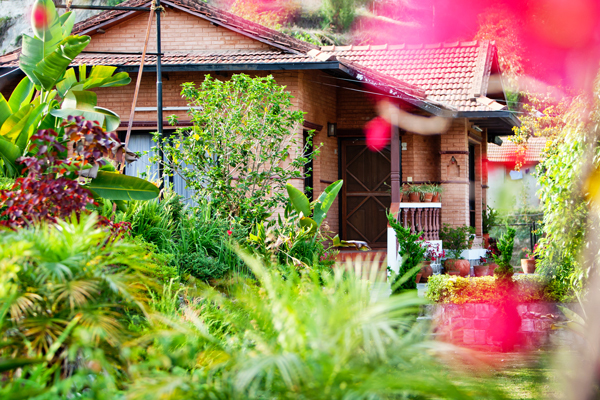 One can only find a homely environment at Chhahari, because we believe in being casual and relate to our guest.